With approximately 40% of Americans being diagnosed with diabetes or pre-diabetes and 60% being overweight, it is essential to find a program that addresses the root cause of these epidemics and also educates people on how to make necessary changes to their diet and lifestyle. 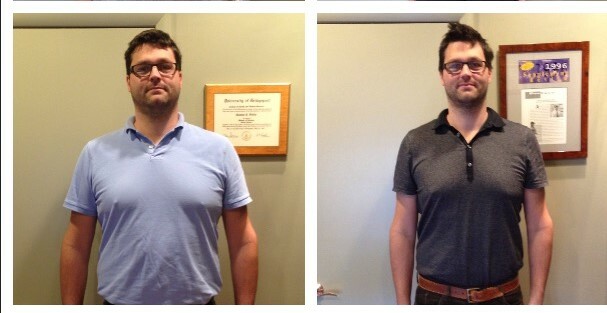 At Nutrition Treatment Center, we realize how frustrating it can be to find a program that truly works. Many people are confused as to what food plan they should really follow. We are pitched many unfounded and poorly researched diet and food programs that simply do not work. Additionally, there is an over-reliance on medications for conditions such as hypertension, high cholesterol and diabetes. Typically, conventional medicine does not educate patients on how to prevent and/or reverse these conditions. This is what we call the diagnose and adios treatment. Our highly successful Transformation 360™ Ketogenic Program (T360) addresses this problem with a well-researched and personalized program. T360 is not for everyone. It is for those individuals who need to lose a minimum of ten pounds of body fat and improve important health markers. The questions below will help determine if you are a candidate for T360. Do you have diabetes or a family history of diabetes? Do you have a tendency toward higher blood pressure? Do you have low energy levels throughout the day? 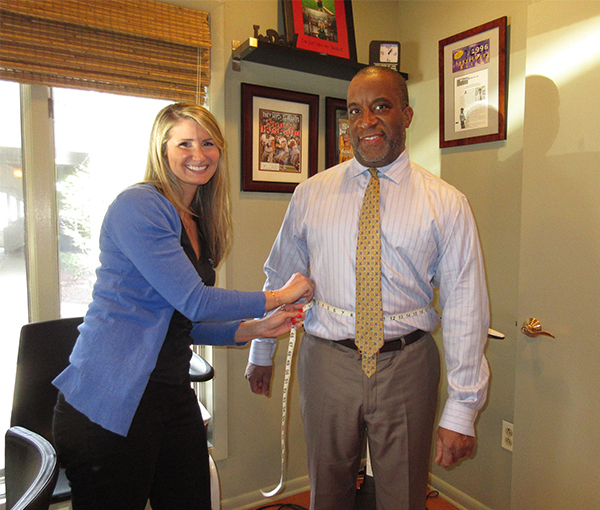 Do you tend to gain weight around your midsection? Do you drink soda or coffee for energy or to stay alert? Do you get tired after eating a meal? Do you crave breads, pasta and/or sweets? Do you feel that weight loss has been a battle most of your life? Sara graduated from San Diego State University with a Bachelor’s Degree. 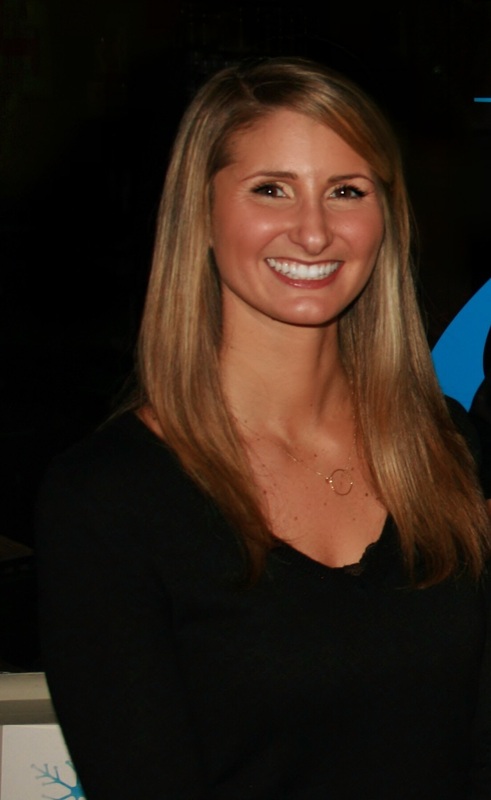 With a passion for health and wellness, she pursued a career in the weight loss industry. 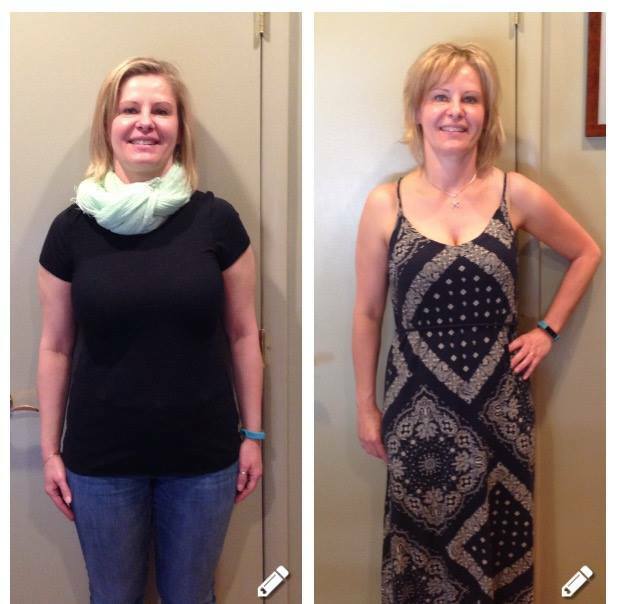 She spent five years specializing in ketogenic diets at Medifast as a Senior Consultant. 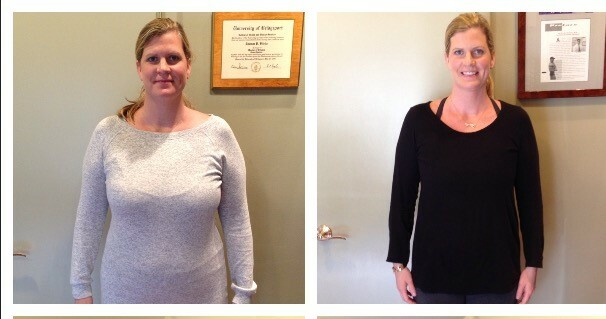 Sara has helped hundreds of individuals successfully lose weight and keep it off. She has experience coaching those with type 2 Diabetes, high cholesterol, and those suffering with weight loss resistance and obesity. 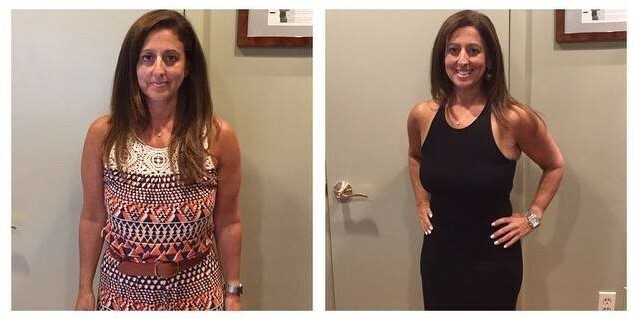 Sara now continues her passion here at Nutrition Treatment Center where she is dedicated to helping those reach their goal with positivity and passion. 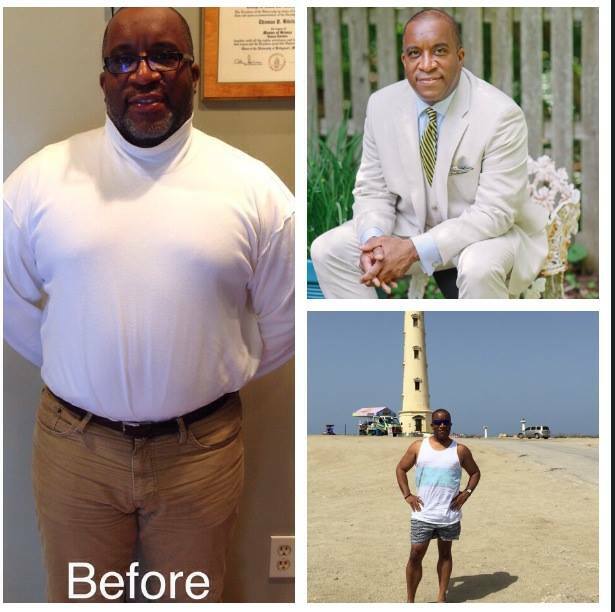 Darryl is down 29 lbs.! Matthias is down 23.9 lbs. !